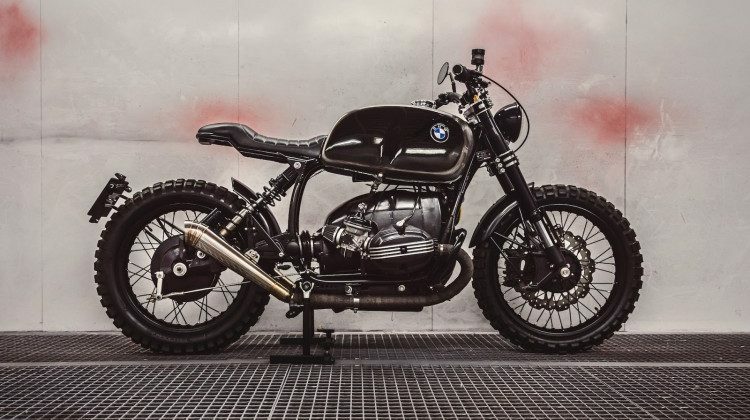 BMW R100RS Scrambler by Bolt Motor Co.
Back in September, I got in touch with Bolt Motor Co. from Valencia in Spain. 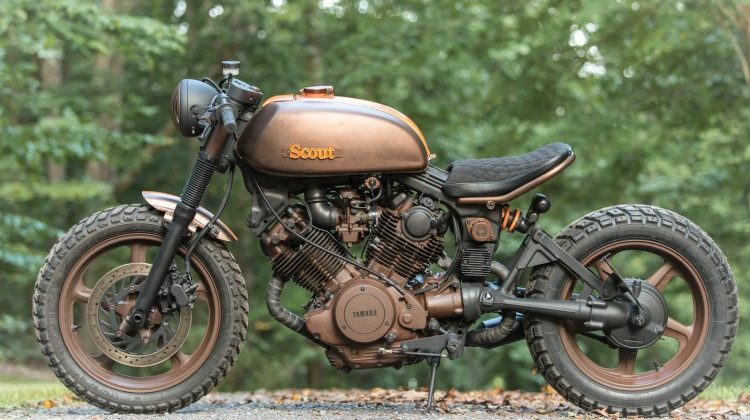 They amazed me with this beautiful, redefined version of the Honda CB750. 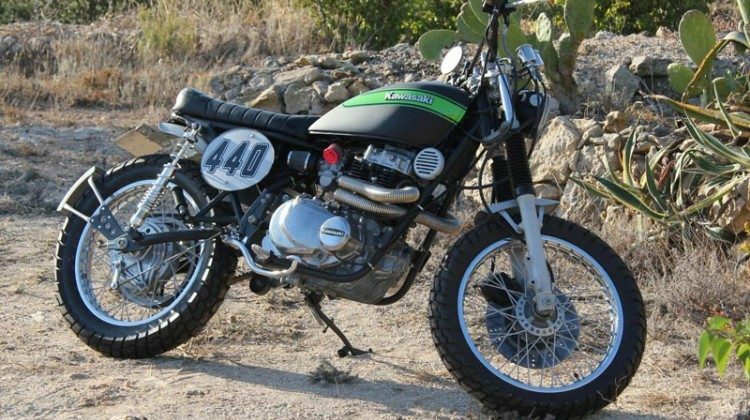 Today they've amazed me again with this awesome BMR R100RS Scrambler. 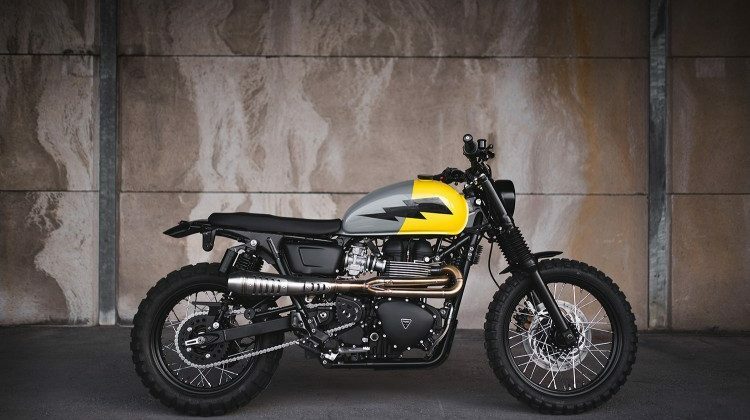 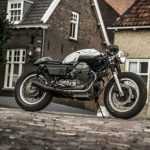 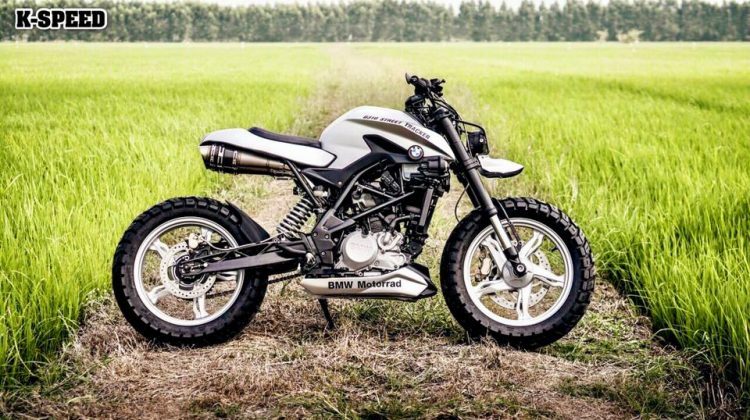 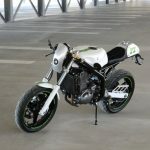 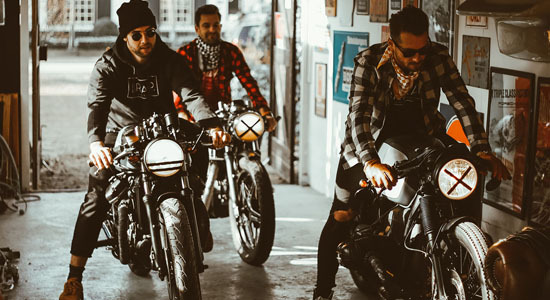 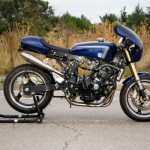 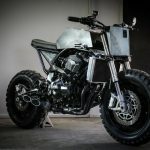 The last time I saw a BMW R-series like this, was back in 2016 with this … [Read more...] about BMW R100RS Scrambler by Bolt Motor Co.